We are pleased to welcome Dr. Faye Oberg to the MAH team. She joined us in the summer of 2017 after practicing at VCA Cheshire and completing her internship at VCA Shoreline. 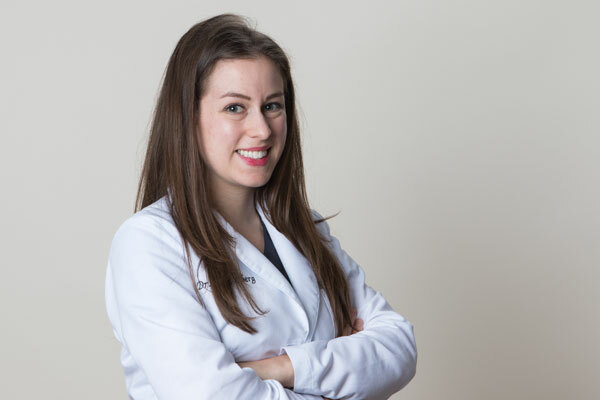 She graduated from Virginia-Maryland School of Veterinary Medicine in 2014. She’s originally from Branford, CT and is newly married and presently resides in Milford with her husband and two dogs. Her interests include dentistry, gastroenterology and strengthening the human-animal bond. She has been a wonderful addition to our team.